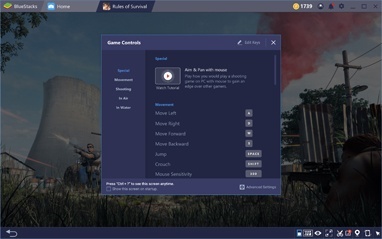 The Keymapping feature has been completely redesigned to offer a simpler, faster way to control your game with a keyboard and mouse. 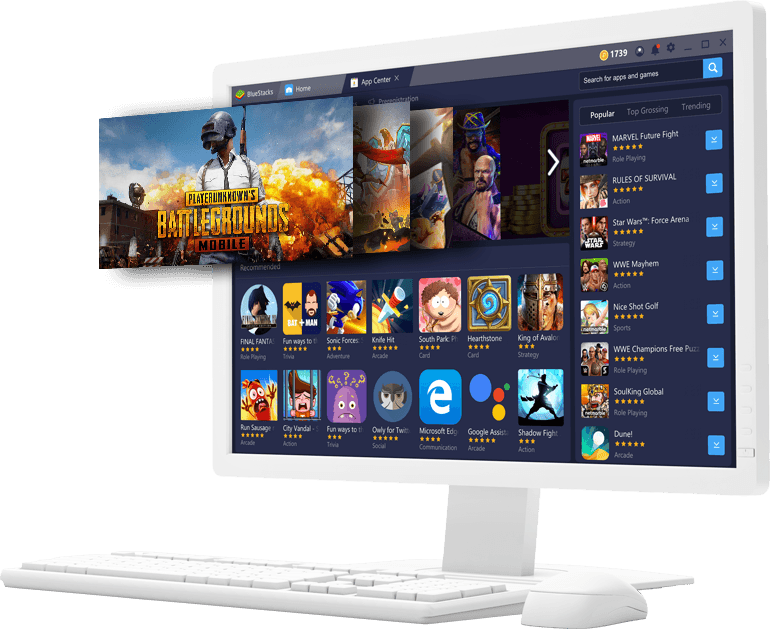 BlueStacks 4 redesigned from the ground up in Android N and is up to 6x faster for playing games than any existing Android Phone today. 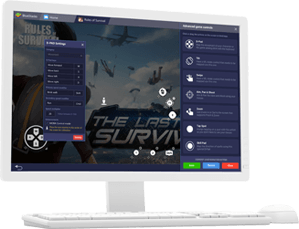 Stop waiting so long for loading screens and lag, and jump into your games. 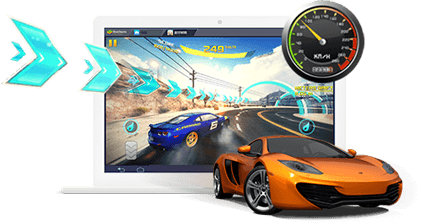 Better performance, bigger screen, and more accurate controls changes the way you play mobile games. 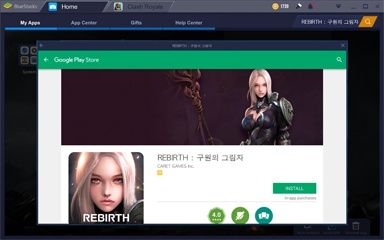 Never miss drops or have your thumbs touch the wrong part of the screen. 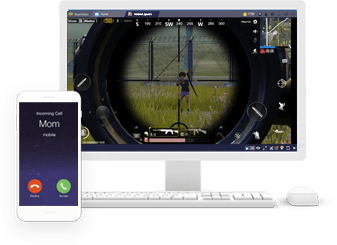 Never have your game interrupted by calls or text messages. Never have your phone die mid-match. 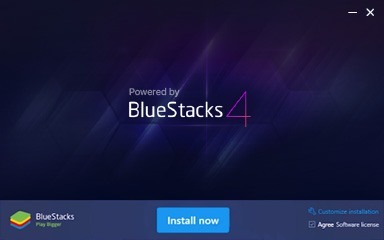 BlueStacks cares about its users doing well in the games they play. 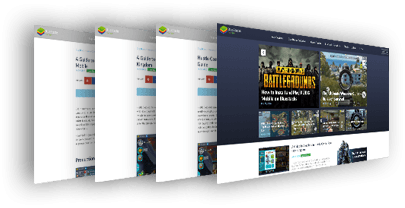 That is why you can find a wide range of Best Gameplay Strategy guides for your favorite games on the BlueStacks Blog.